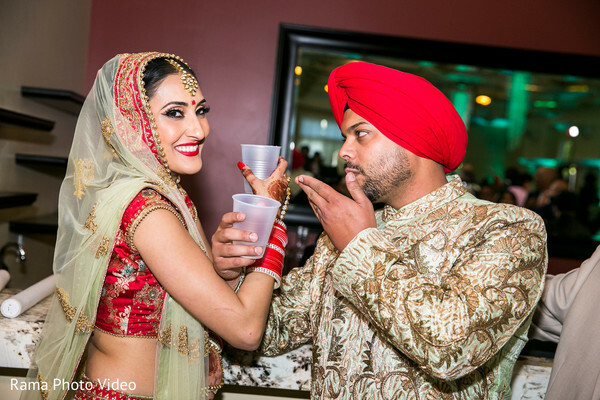 All posts with Style "Sikh"
We are back with part two of our feature of the day, ladies! 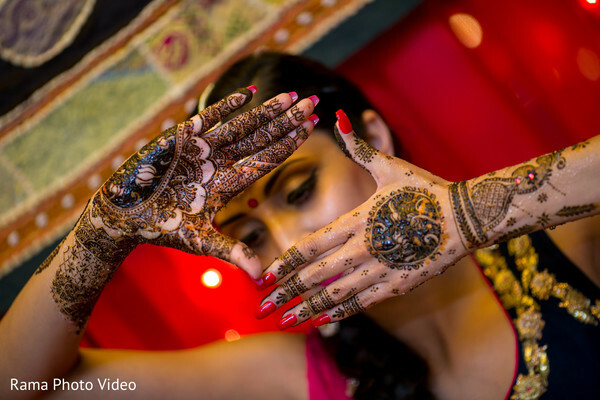 As we saw on part one, the pre-wedding rituals and the two magnificent ceremonies were absolutely magical. 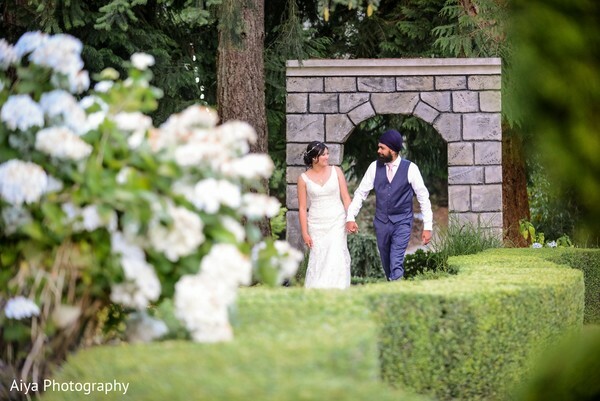 Our lovebirds swore everlasting love to one another and the place was full of cheerfulness and joy. No less, when love is being celebrated, everything seems to be in beautiful harmony. 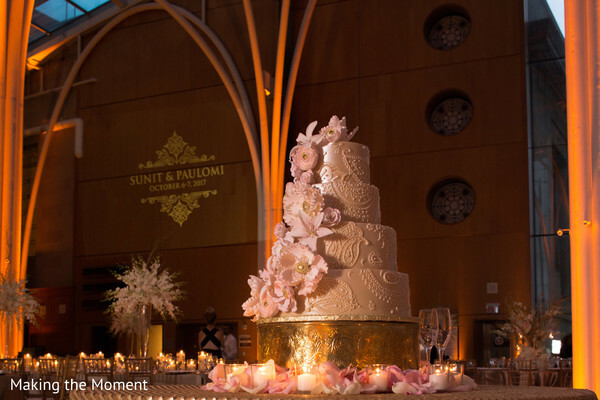 What was also harmonious, was our couple's overall color palette choices and details of the decoration. 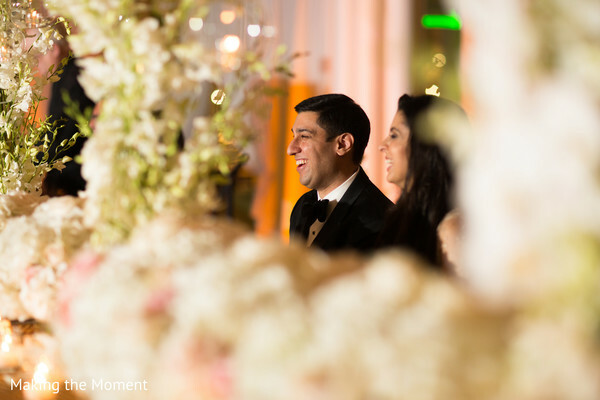 The coral and soft tones were for sure the perfect choice to contrast with the strong and lively energy of the newlyweds. 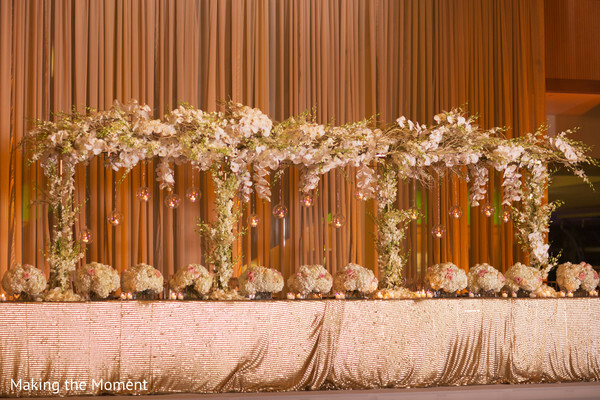 As their name clearly states it, Weddings InStyle indeed brought the style and assisted the couple with the floral & decor of the bash. We are loving the care put into the entire celebration, you can tell! 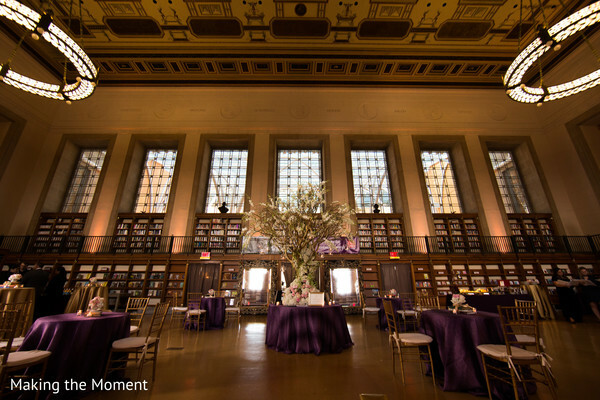 The Indianapolis Public Library gave a warm welcome to the guests for the reception and gave the gala that extra something that places chosen with intuition can give. So, ladies, we know you are curious. 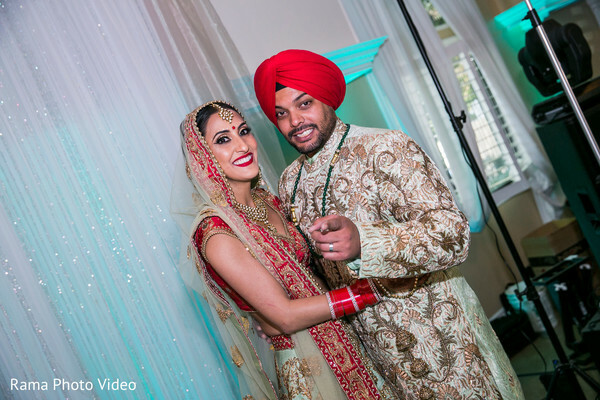 Don't wait any longer and join us for part two of Paulomi & Sunit's grand Sikh - Hindu wedding in our gallery by Making the Moment! 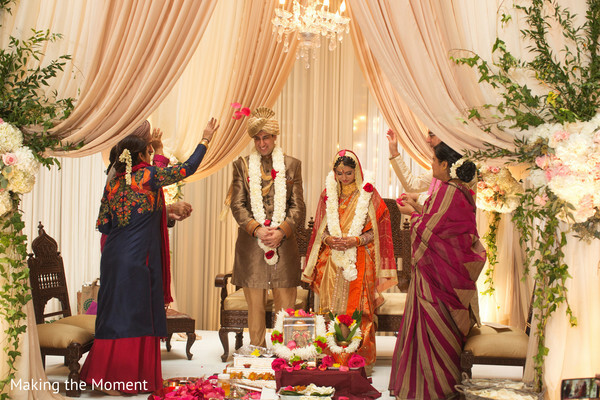 Sunit had the perfect surprise proposal planned out - but as we all know, things don't always go exactly as expected! We had been planning our trip to Peru for several months and were really excited to hike the Inca Trail up to Machu Picchu. Unfortunately, Sunit got sick the morning of and I wanted to cancel going since I knew it was a pretty intense hike. He didn't want to change our plans and insisted that we still go, despite my worrying about him. The weather was rainy and cold and he definitely didn't feel well the whole morning, even stopping to get sick during the climb up the mountains. But by the afternoon, the sun came out, he started to feel much better, and we reached the Sun Gate. I walked over to the edge to enjoy the view over Machu Picchu, and when I turned around, he was down on one knee! Our tour guide got the perfect proposal picture where you'd never know what a rollercoaster the day was before that moment! 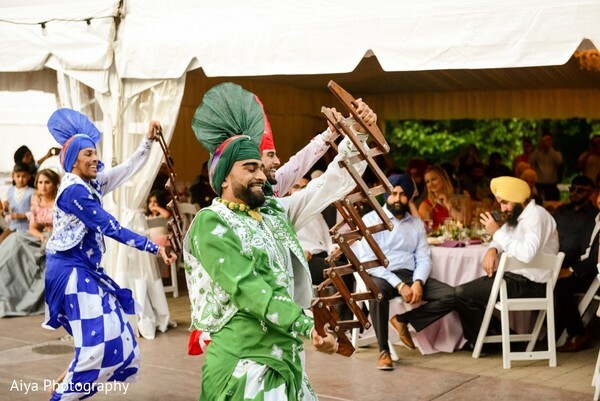 We knew early on that we wanted to honor the traditions and religions of both families equally, so that meant two ceremonies and an extended weekend full of celebrations! 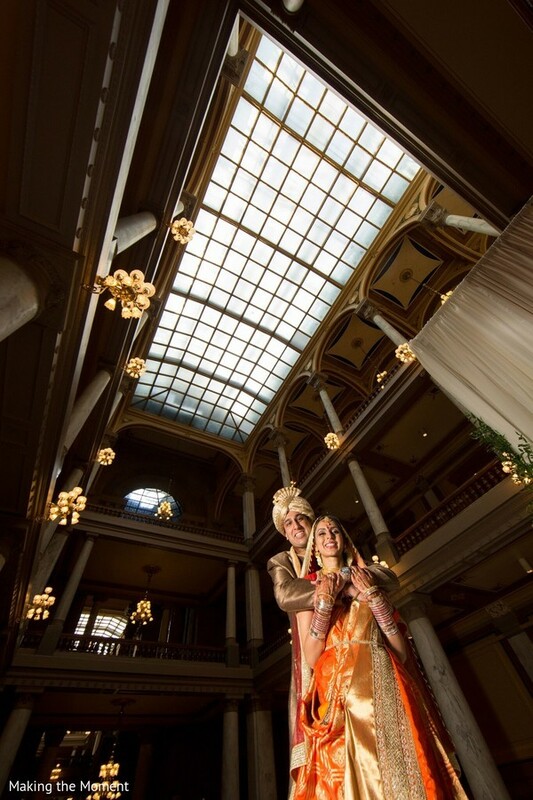 Sunit and I were planning on starting our new life together in Indianapolis and it felt only natural to have the wedding there as well, so shortly after we got engaged, we started looking at venues here. 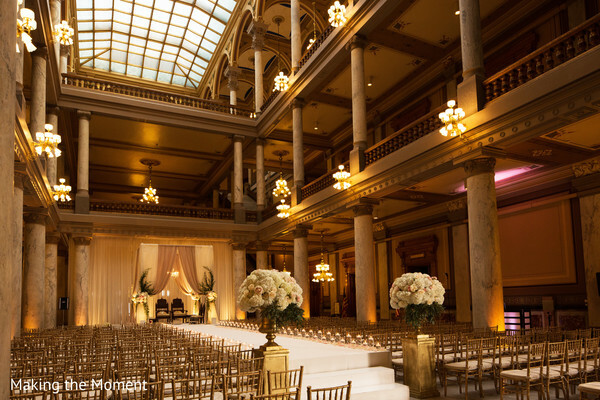 There are so many beautiful options in the area, but when I walked into each of our venues (the ArtsGarden, the Indiana Statehouse, and the Indianapolis Public Library), I actually said "this is perfect" under my breath. Through a crazy stroke of luck, they were all available for the same weekend, and we were off! Our vendors, who were wonderful to work with and made our lives so much easier, fell into place one by one (with more than a little help from this website!) With the help of our families, who were amazing from the beginning to the end, we started putting each of the pieces together. 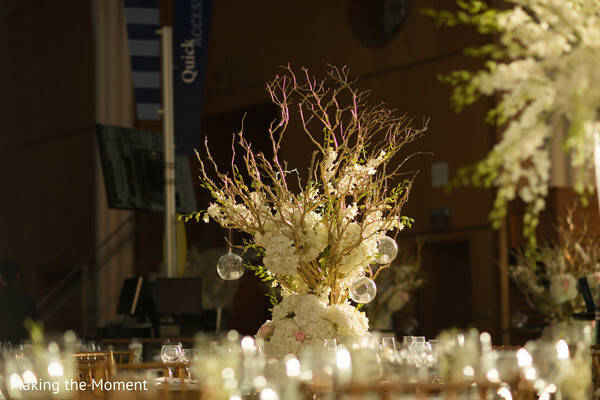 We wanted each event to have its own feel, from the décor to the food to the music, so there were a lot of decisions to be made and logistics to be worked. We had a lot of marathon phone calls and long email threads but the final result was perfect and made it all worth it! 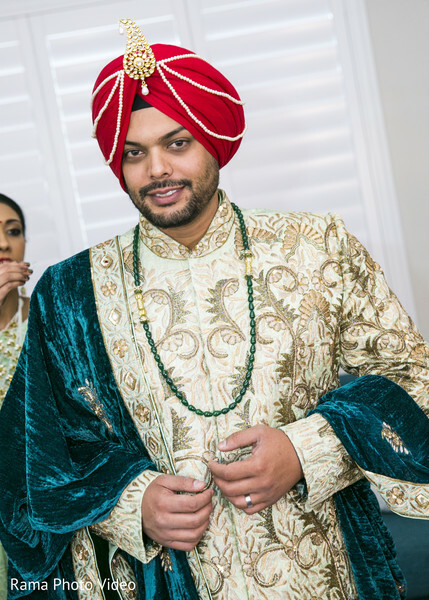 I had amazing help from my mother and from Sunit's mother to help pick out my outfits. My parents went to India on my behalf, as I was finishing fellowship and didn't have time to go myself. 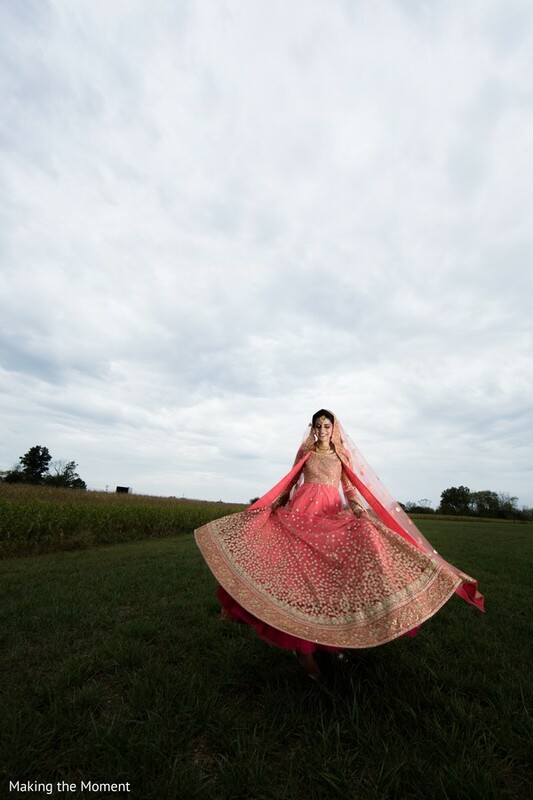 When she visited the Sabyasachi showroom and I was able to FaceTime with the staff there, I fell in love with the Anarkali - and since I knew pink was an auspicious color for a Sikh wedding, there was no question this was my Sikh ceremony outfit. Funnily enough, my dad found my Sangeet outfit. Blue has always been his favorite color - and mine! It felt so fun and perfect for an evening of music and dancing. The food! 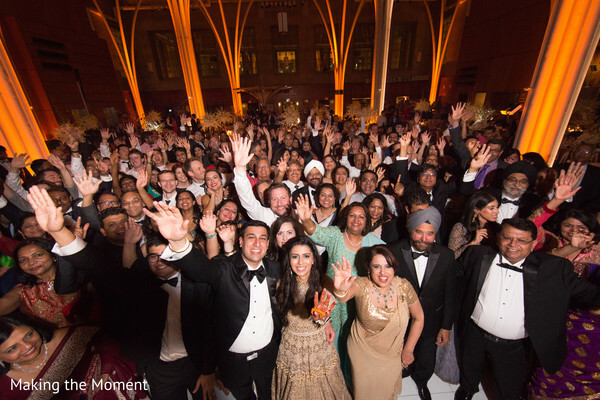 Anu from Indian Garden went so far above and beyond that we will never be able to thank her enough. We asked her to work in four different venues and she delivered beyond all expectations. Not only did she make sure everything was perfect with the menus/displays/servers/etc, she also gave us truly outstanding food (she impressed even the toughest critics in our family/friends circle and that's saying something). Each event had its own "theme" for food and a lot of care was put into making sure each meal felt special and unique. I can't even remember the number of our guests who asked for her information in the weeks after our wedding, and we still have friends who reminisce about our cocktail hour, over a year later! Our reception was so much fun from beginning to end, but in particular, I remember the last song of the night. 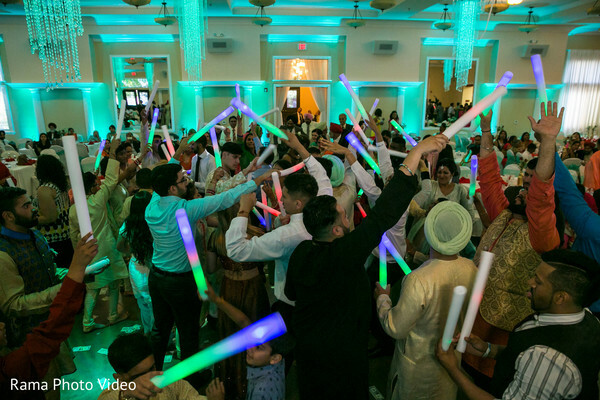 Everyone was in a huge circle on the dance floor, singing together, and I kept looking around and seeing so many friends and family from all different stages of our life. It was incredibly humbling, that we were surrounded by so much love, and it just filled me with immense gratitude and joy. I can't imagine a better way to start a new life together! I know everyone says it, but truly - take a breath and enjoy being engaged! It passes by so quickly and it's so easy to get consumed by all the planning. 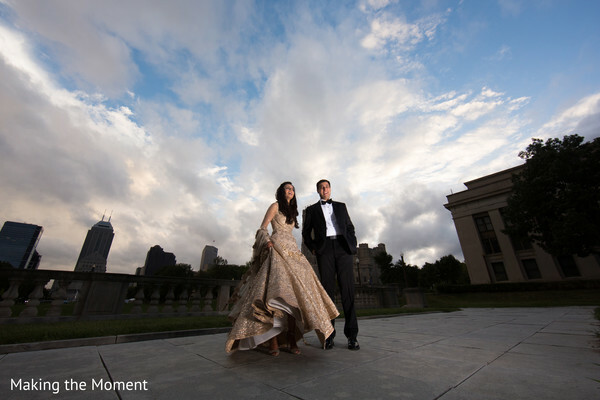 Plan date nights, go visit somewhere new together, create "no wedding talk" zones, and most importantly, just have fun! 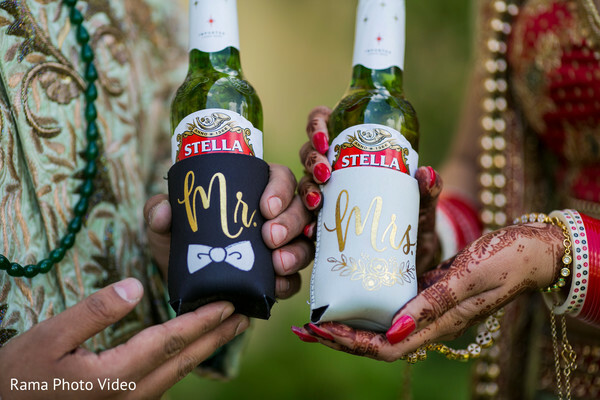 Your wedding is going to be perfect, make sure to slow down and enjoy it. 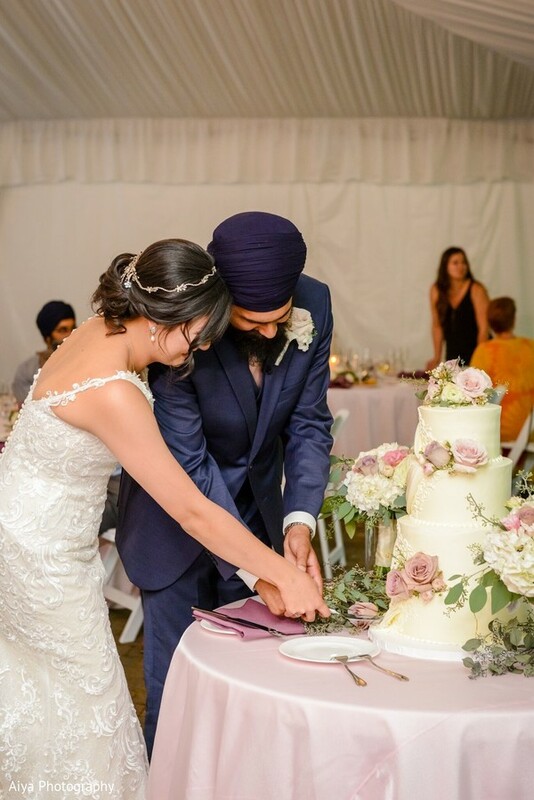 Once we found my wedding lehenga, I realized that the rosettes on the dupatta were gorgeous and I wanted to have them on my cake! Our cake designers were fantastic and did a great job duplicating them to trail down the side of our cake. It was a special detail that probably only a few people noticed but made me really happy! More to come tomorrow, Maharanis! 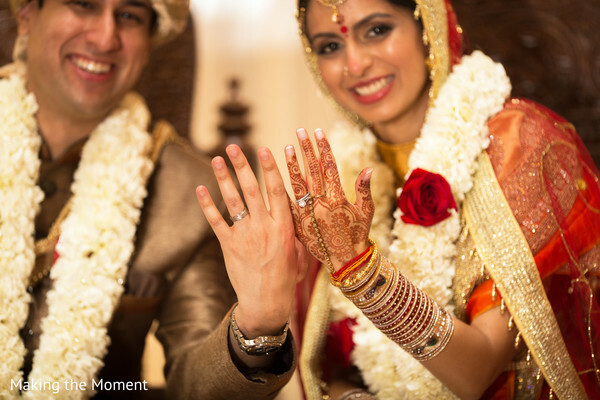 Weddings InStyle and Making the Moment Photography are members of the Platinum Guide. Love what you see? Explore their portfolios. Some people say that the eyes are the windows to the soul. Some others say that a smile communicates more than what words ever can. 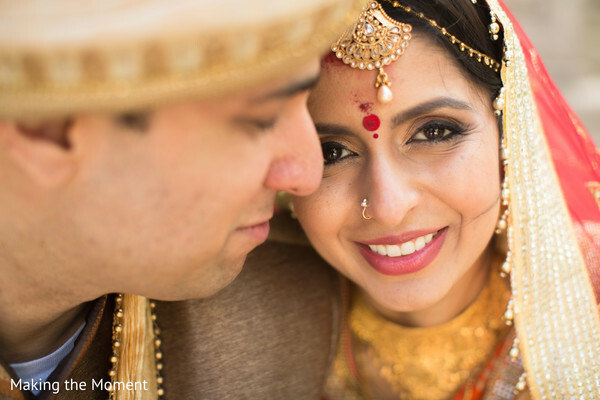 What is certain, is that in today's feature, both through their eyes and smiles, we can witness the vibrant emotion and love our couple has for each other. So, for that reason, we are absolutely excited to be able to share with you, daydreamers, a wedding that has those features all over the place. 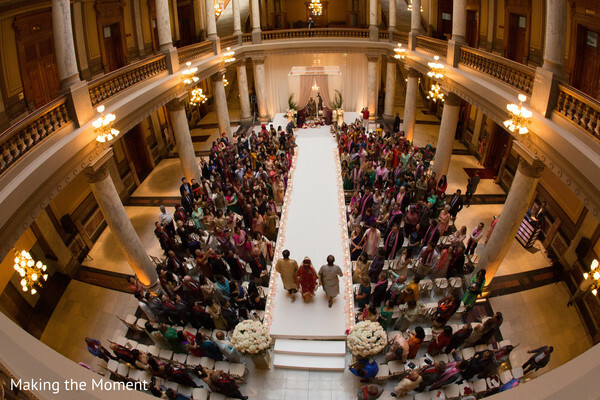 The fusion gala comes to us from Indianapolis and thanks to the extraordinary visual and emotional talent of our friends from Making the Moment. They, as we know, are able to capture those little glimpses that give days like those, it's full meaning. A loving shout out to them for their work! 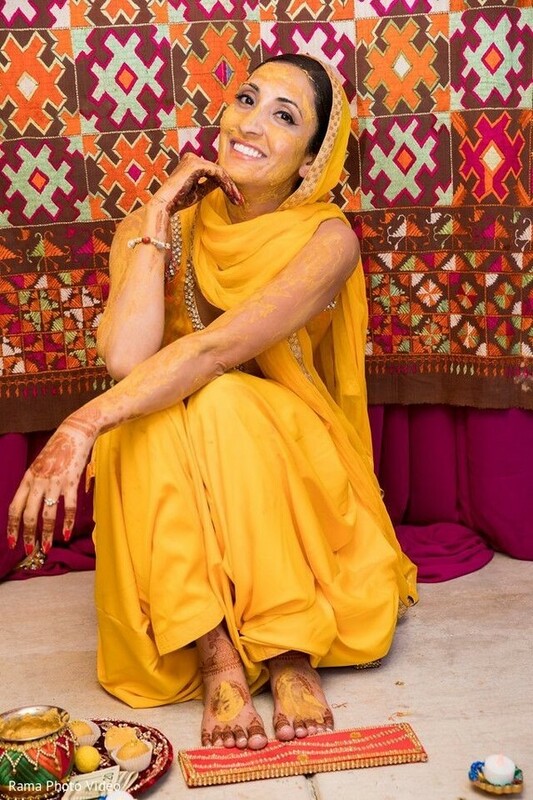 Maharani Paulomi was looking radiant since day one up to day five of rituals. 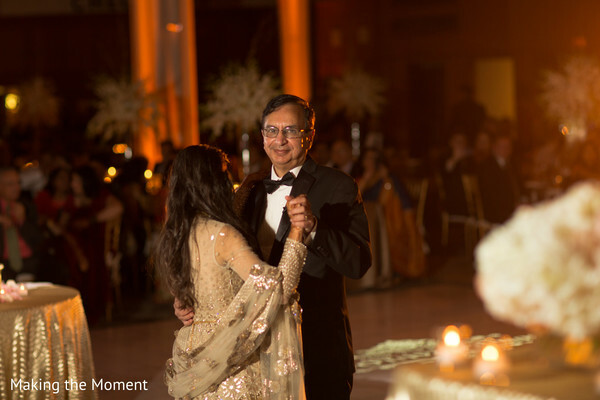 Our couple was also up to a great start, as it should be, with Black & Gold Dance Troupe, who brought all the modern Bollywood moves to the pre-ceremony rituals and rocked the place. 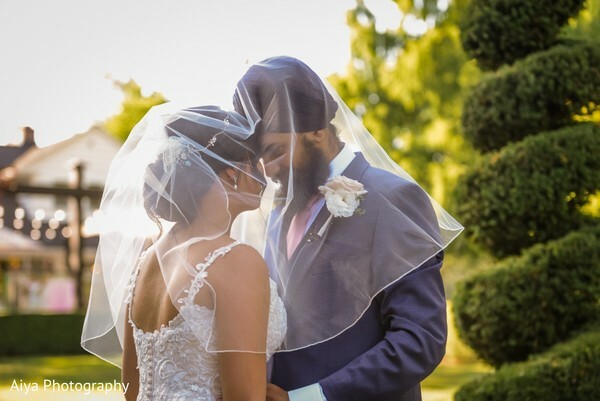 The first ceremony arrived at the beautiful Gurdwara Shri Guru Hargobind Sahib where this lovely pair joined their lives in a splendid Sikh ceremony. 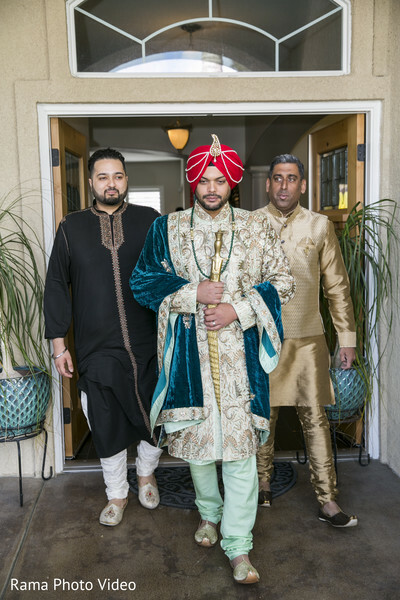 The second main moment was quickly approaching and Raja Sunit knew that his entrance had to be grand, he arrived at the Hindu ceremony looking sharp with a gold sherwani and riding the traditional white horse. Truly a movie-like scene! 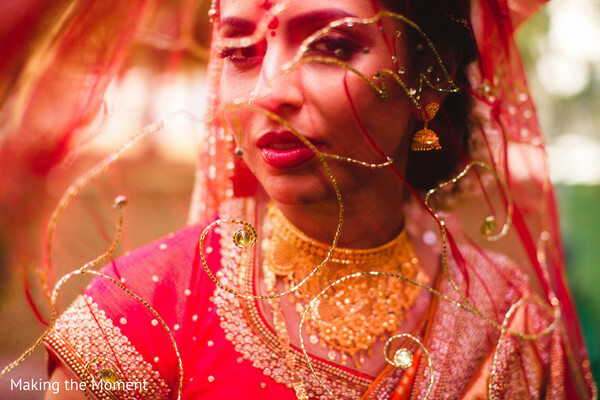 It was all nervousness as our beautiful Maharani walked down the aisle to finally tie the knot and start her life long journey with her new partner honoring both of their families. 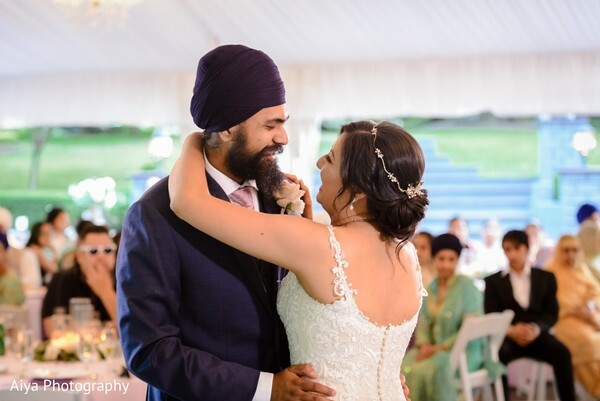 Come and check the highlights of what was Paulomi & Sunit's nuptials, knowing that today's featured gallery, will also put a smile on your faces! Stay with us for part two, Maharanis! 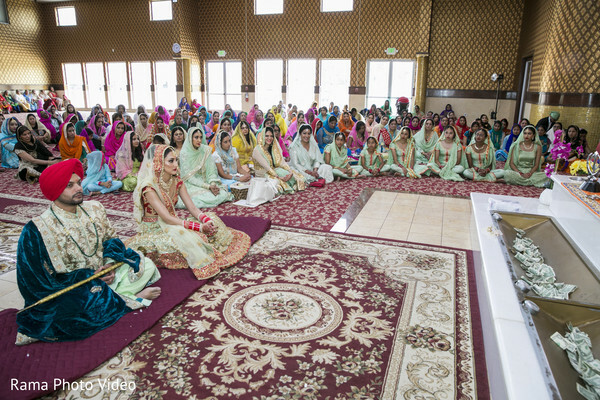 Part two of today's featured nuptials is already here, ladies! 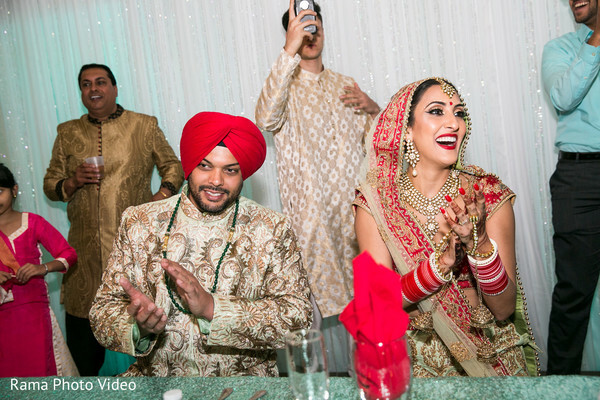 As you surely remember, part one showed us the pre-wedding rituals and the main ceremony that went on for Monia & Niraj's union gala. 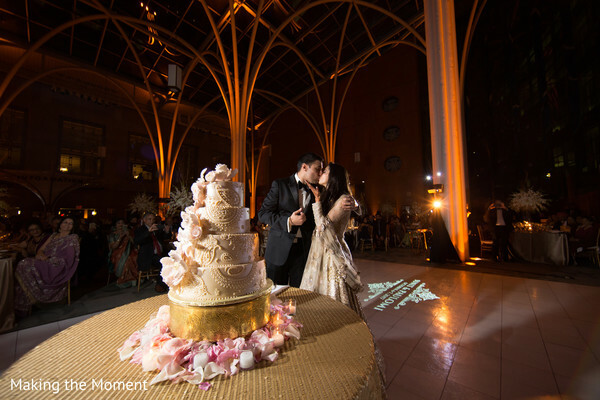 It was certainly a heartfelt gathering with all the elements that you want in the most important day of your life. Laughter, family, love, what else can you ask for? After a rollercoaster of emotions, it was time to head down to the reception, beautifully decorated by the floral arrangements of Angela's Party Rentals. 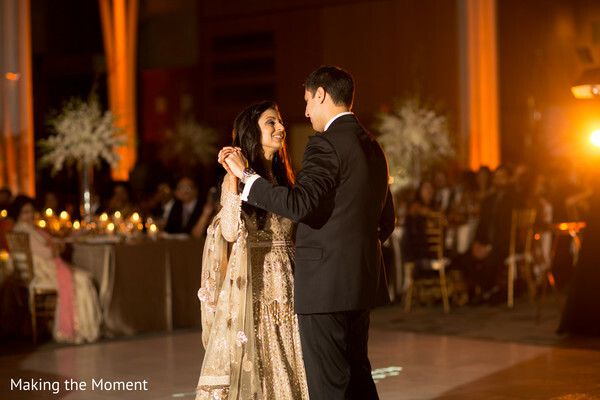 The bash saw our couple celebrating big time with their loved ones and of course, you, Maharanis at home, know what that means. 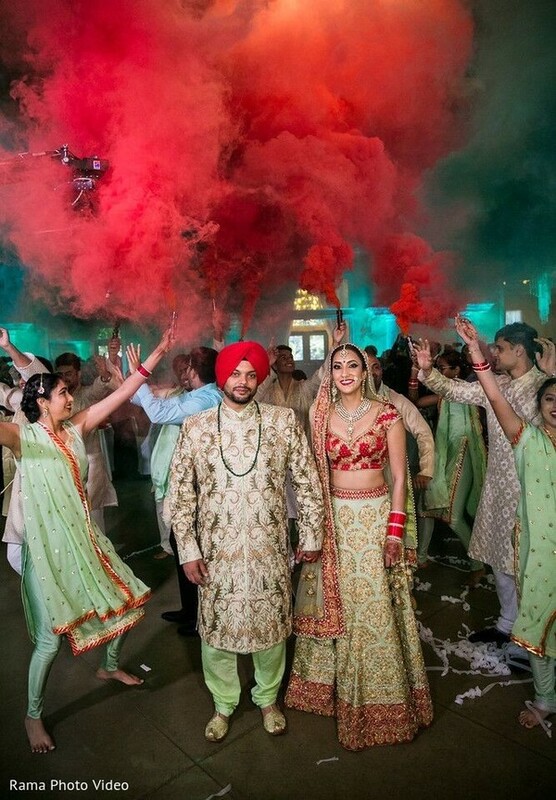 Choreographies, colorful smoke, smiles, music, and lenghas twirling through the air as the Bollywood sounds of music blasted into the dance floor. 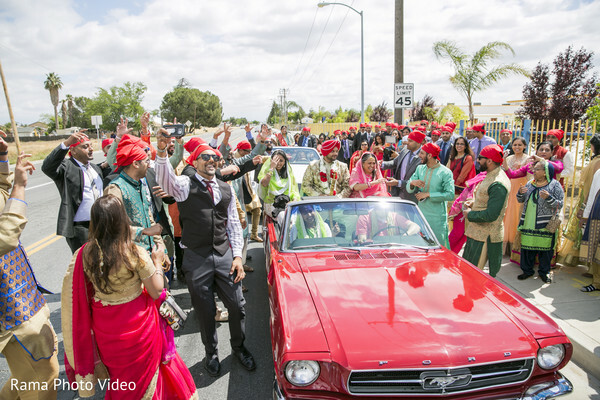 An incredible celebration that we just had to share with you! Do not forget to browse through today's full gallery and see it for yourself! 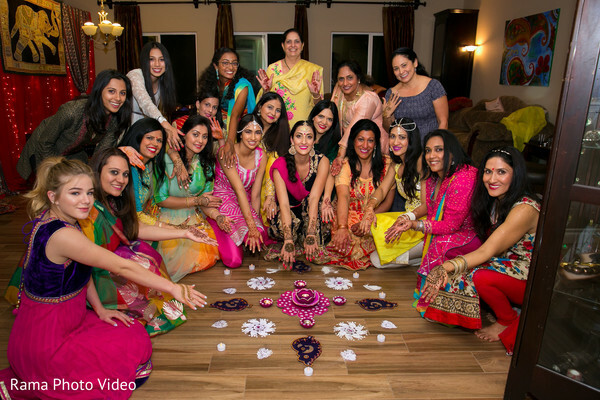 A loving shout out to Rama Photo Video who was kind enough to share their work with all of us. So, it is time, let's go! I met my husband on a dating website called Coffee Meets Bagel. It used to be a smaller company back in the day and he was my match about 3 days into meeting my Bagels. We had strict schedules and we met after a whole month of cute banter. I was coming back from a Vegas trip, with no voice left and listened to me talk about my family the whole time. I knew he was the one when he didn't stop me from talking about family and allowed me to be myself. I can say the least stressful part was my makeup. Rakhee was the best, she used her calm demeanor to calm all of us down. Rama our videographer used his charm to make us all laugh in stressful portions of the wedding. My wedding dress started as a vision because of mother. 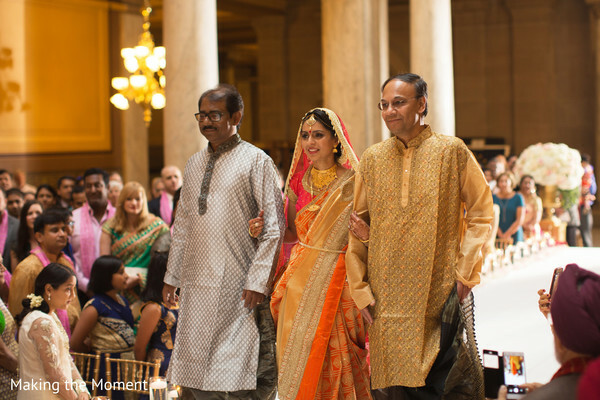 She saved her reception sari from 42 years ago, and we used that sari to make a blouse for myself. 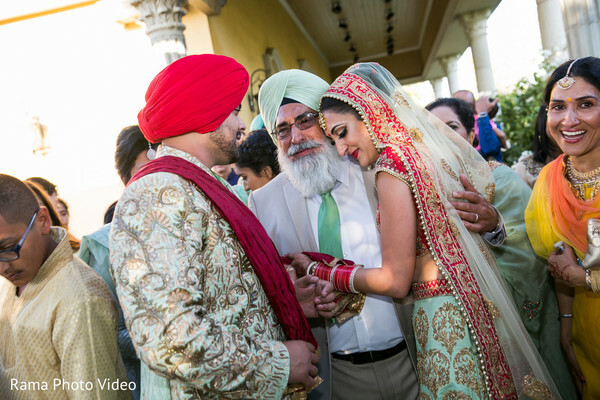 The contrasting color was mint and my bridal party was adorned in mint through and through. It looked awesome in pictures. Going to India was the most enjoyable part! I hadn't been back for 21 years. I loved everything about it and buying literally everything I touched and sharing that whole experience with my sister. The wedding had a great vibe. We didn't focus much of the other things except for dancing, food, and drinks. We danced a lot and had great performances. Seeing my dad weep when it was Doli time. I didn't expect anyone to feel sad because I was living away for so long already. But seeing my family have tears in their eyes, made me cry as well. We were all together at that moment. The dance was choreographed by my nieces and nephews. 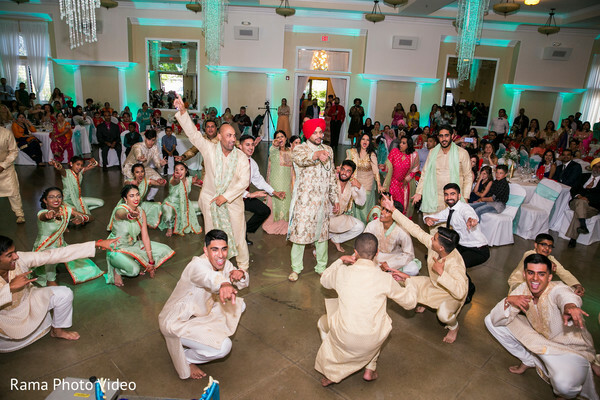 They chose all my favorite songs over the years and danced for a whole 10 minutes of intense bhangra. I was the happiest Aunt, with tears of joy. Just relax! The day goes by quickly and no one's going to remember the small stuff, and it is out of your control anyway. See you in a bit for more glam and charm from our brides! Contourversie is a member of the Platinum Guide. Love what you see? Explore their portfolios. We are in the middle of the week, ladies, and it is time to recharge those glam batteries! For that, we know exactly what you need. You guessed it! 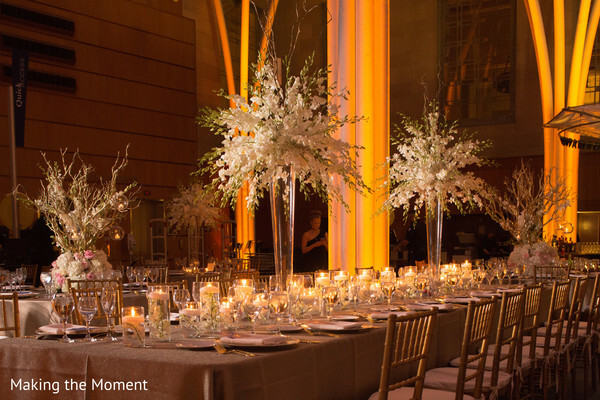 Another featured wedding bash to get our inspo going. 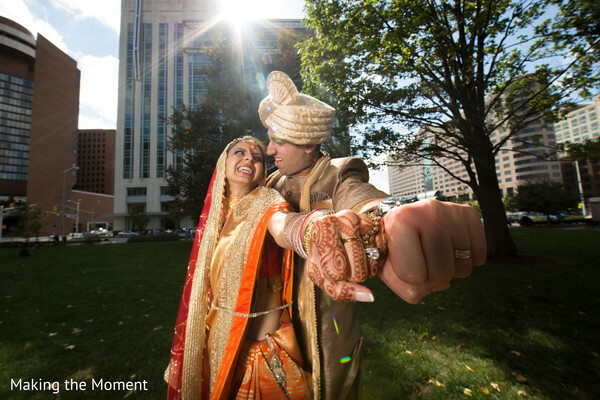 Today, coming from the always sunny state of California, we have Monia & Niraj's grand celebration. 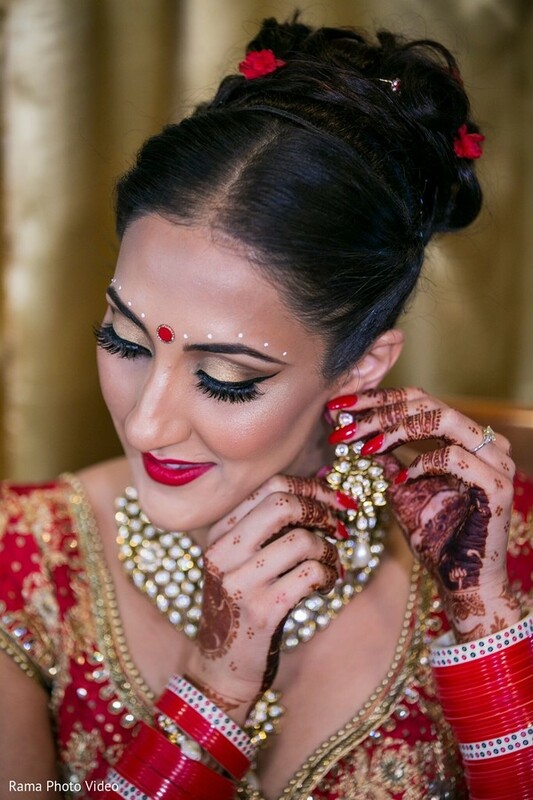 Our Maharani was truly looking flawless for her big day. No wonder why Raja Niraj fell head over heels for her! Can you blame him? 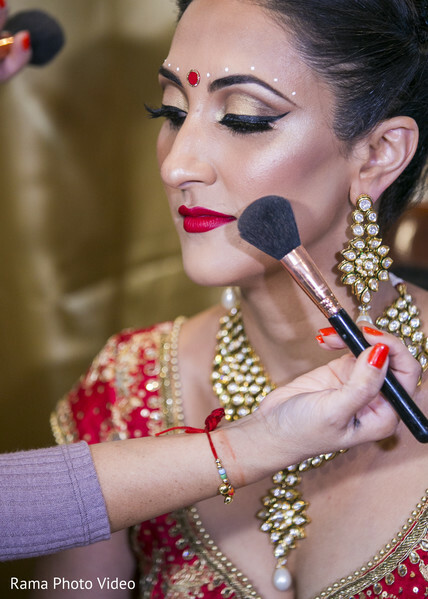 Our great friends from Contourversie assisted the dazzling bride with the hair and makeup, kudos to them for embellishing her even more, true masters of their craft as you will see in today's gallery. 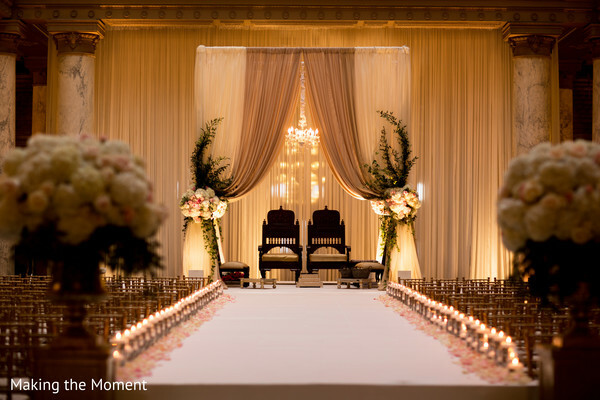 For the main ceremony, our couple chose an elegant color palette that just blew me away. 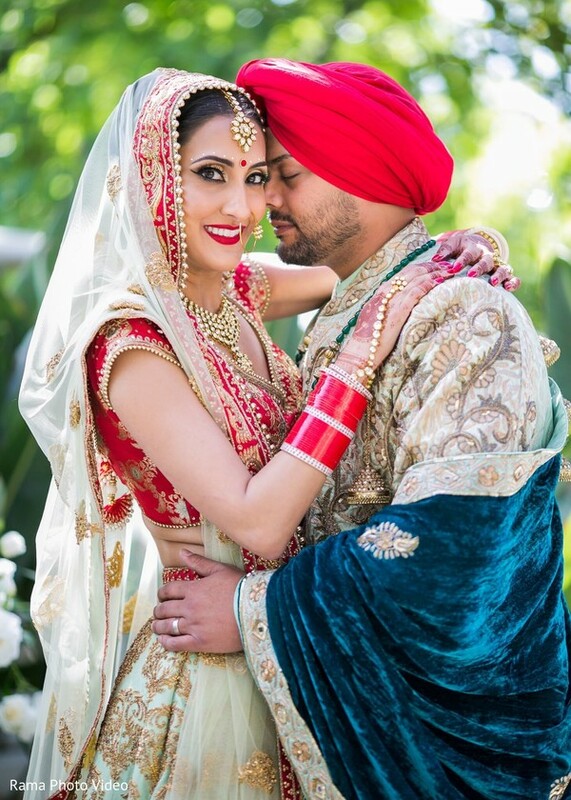 Champagne, wine, and tones of mint made this couple look absolutely stunning! 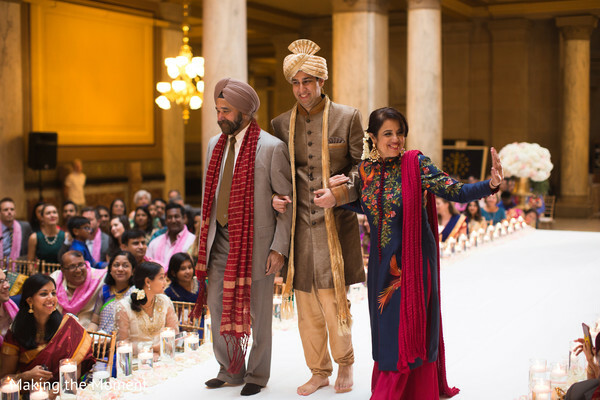 Maharani Monia was even wearing a custom piece done with her mother's 42-year-old reception sari! 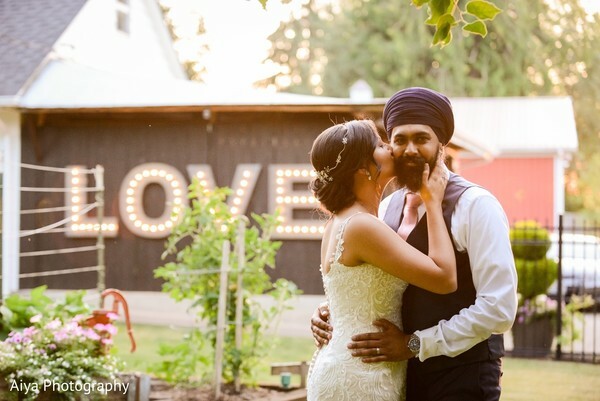 Incredible energies surrounding this nuptials for sure! Stick around for part one of this lovely spree and get inspired, ladies! 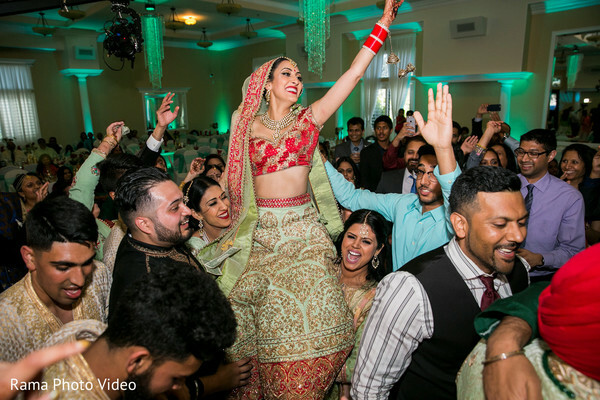 The awesome pictures come to us thanks to Rama Photo Video, and they would like for us to get started with all the browsing! More to come, Maharanis, stick around! 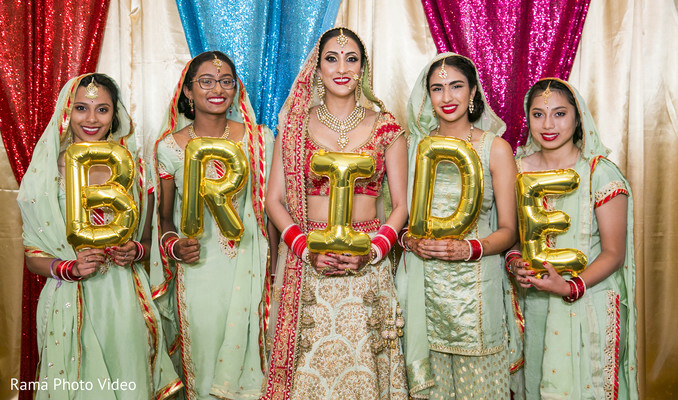 We are back, ladies, and keeping up with Chelsea & Ickdeep's nuptials! 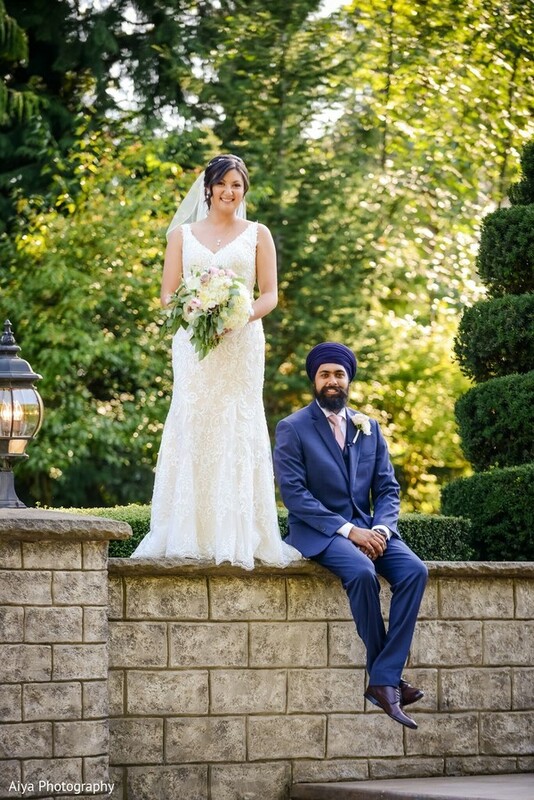 Part one showed us the moments prior to the Christian ceremony and the romantic details that together, made our couple's day perfect. 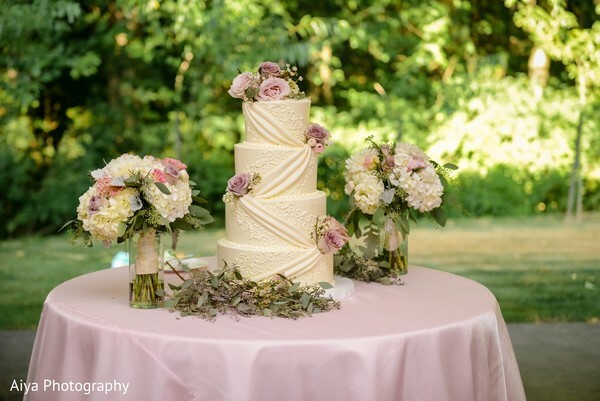 Aiya Photography was at all times capturing those details for us to get our inspiration going and what a wonderful job they did. 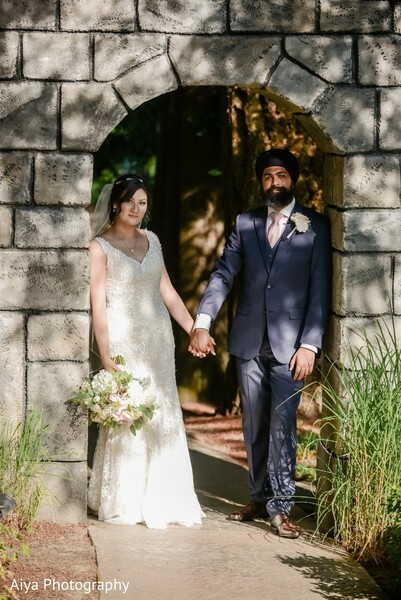 The Rock Creek Gardens welcomed our newlyweds for the always fun reception and we just love the way the venue was decorated. It seems that sophistication and simplicity are on the rise, Maharanis! 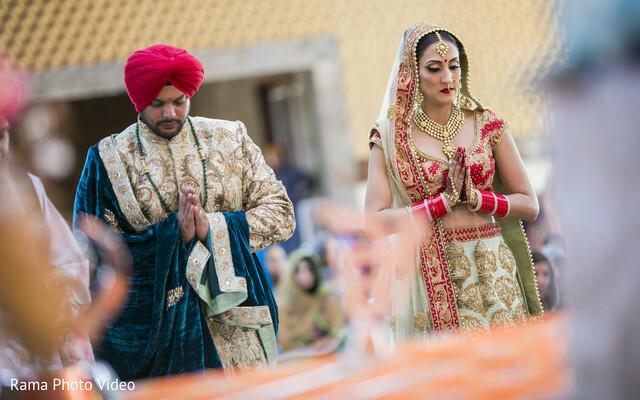 We also know that Sikh weddings are known for their serenity and overall elegance. But don't let that fool you, ladies. When you have DJ Sunlite, the ABC Dance Center, and Puget Sound Strings at your bash, well... it is safe to say that fun and bewitching glam dancing is guaranteed. Join us, once again, for this beautiful feature in our gallery of the day. You don't' want to miss it. Stay with us for more!